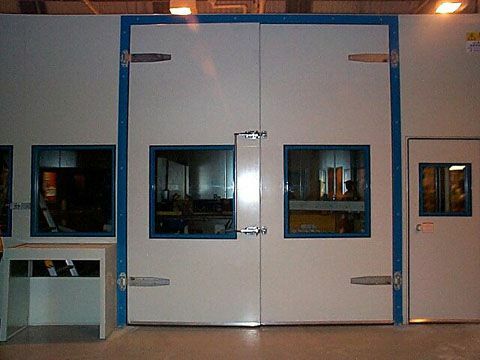 The effectiveness of many installations is determined by the quality and effectiveness of the commercial soundproof doors used. 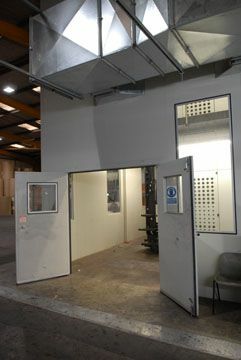 This is because doors are necessary to provide the required access, but also must prevent noise breakout which would compromise the effectiveness of the overall project. 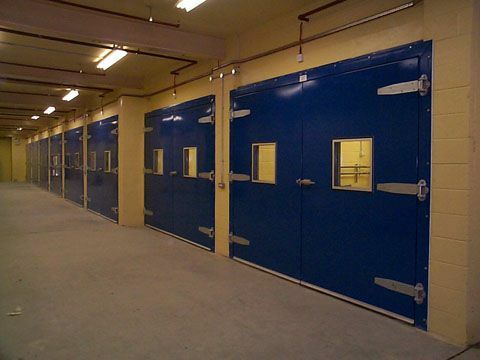 Doors can be manufactured in mild steel, stainless steel or timber with a wide choice of hardware from industrial slam-locks to euro profile latches and handles from a variety of hardware suppliers. 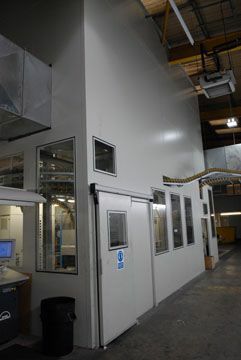 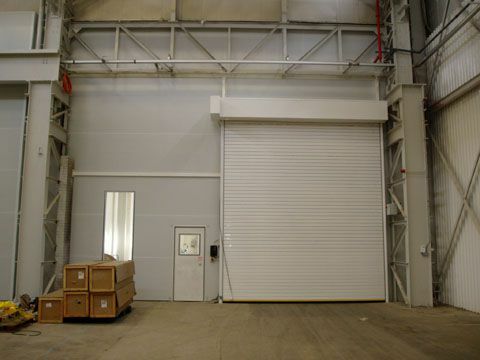 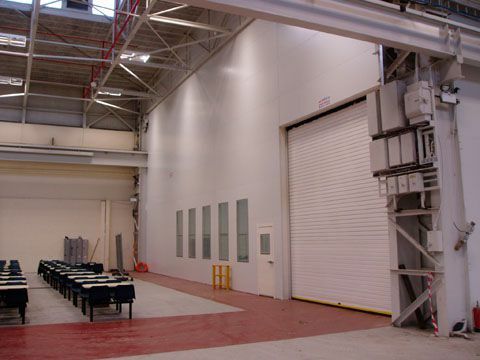 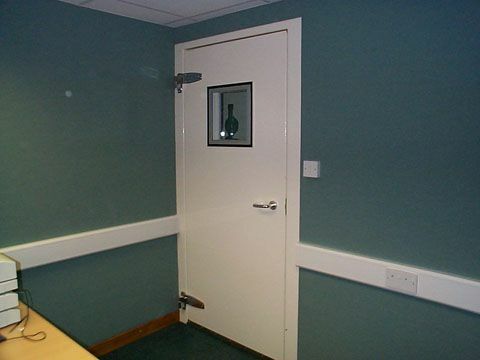 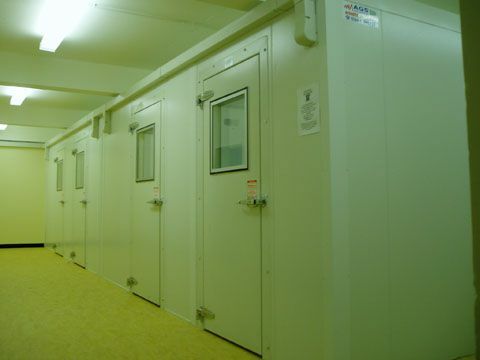 AGS Noise Control manufactures and installs a range of acoustic door sets. 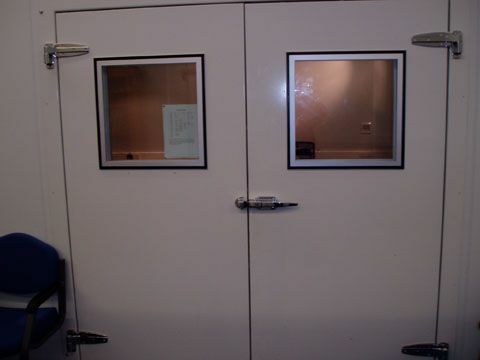 Soundproof sliding doors are used where space for a hinged door is limited. 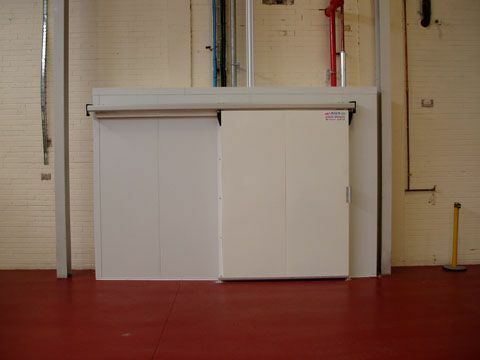 They are ideal for separating rooms where some degree of flexibility is required. 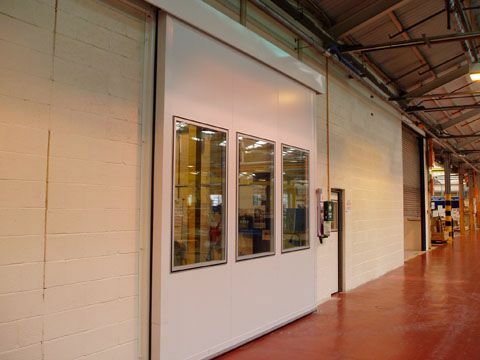 Our sliding doors are constructed using a high quality sliding door gear and acoustic seals. 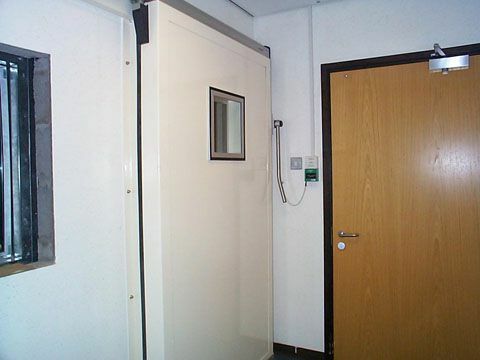 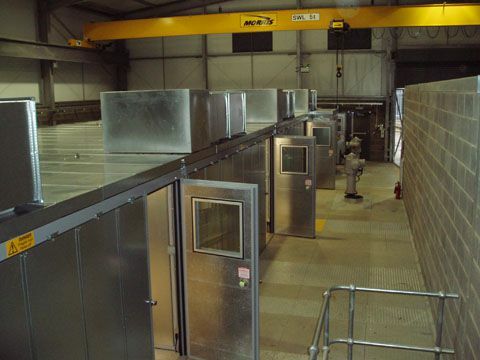 They can be automated if required and can also be provided with acoustic panels inbuilt. 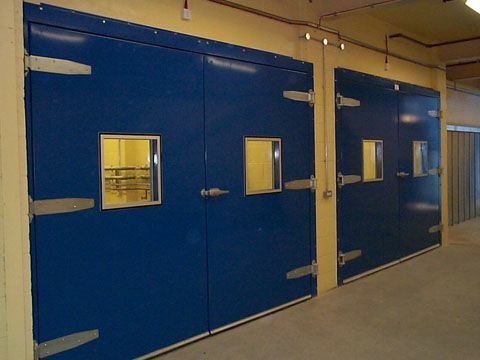 Doors can be manufactured in a range of high quality materials, with a wide choice of hardware from industrial slam-locks to euro profile latches and handles from a variety of hardware suppliers. 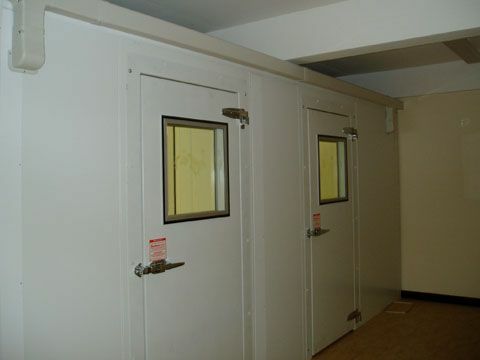 They are built to exceed the minimum soundproofing requirements. 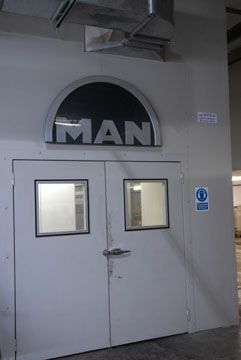 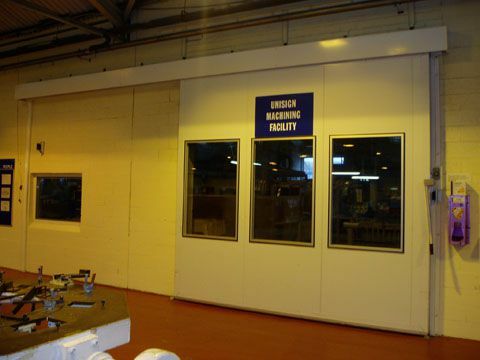 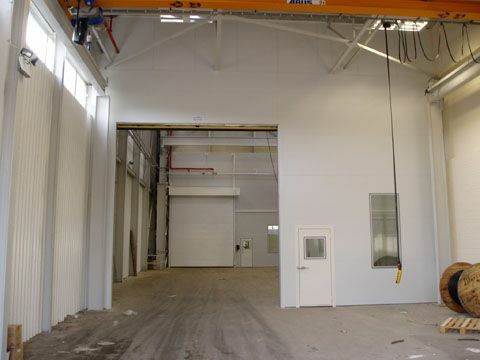 We are able to manage the full process from manufacture of the doors to installation. 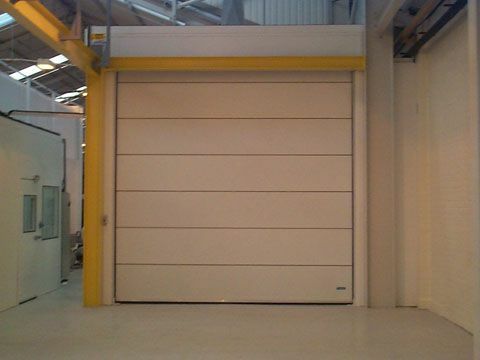 From small to large commercial projects, our sliding doors can be adapted to most requirements. 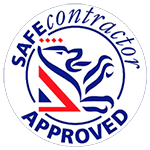 Our Safecontractor membership ensures that our health and safety standards are compliant and to the highest standard. 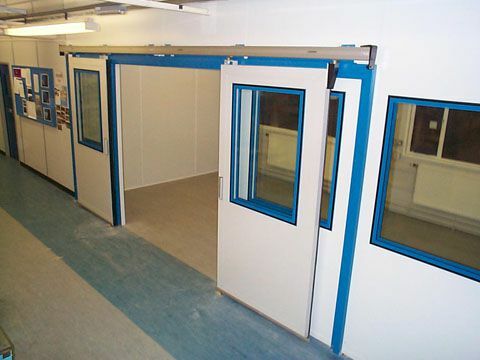 Not sure if sliding doors are appropriate for your project? 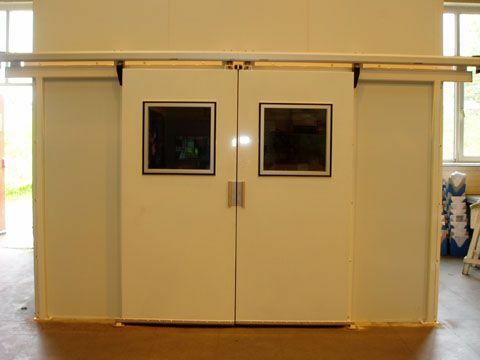 Check out our full range of doors or alternatively get in touch with our team today to discuss your requirements or request a quote? 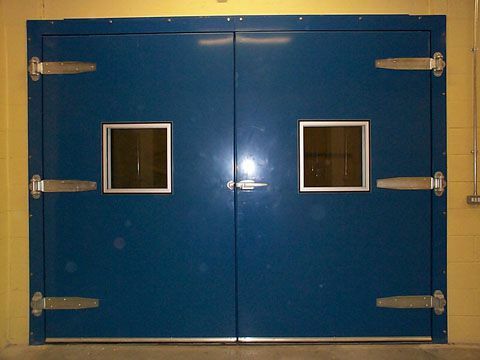 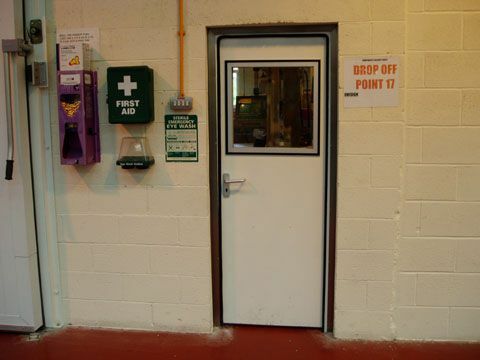 Including vision panels, safety interlocks and locking slam-locks. 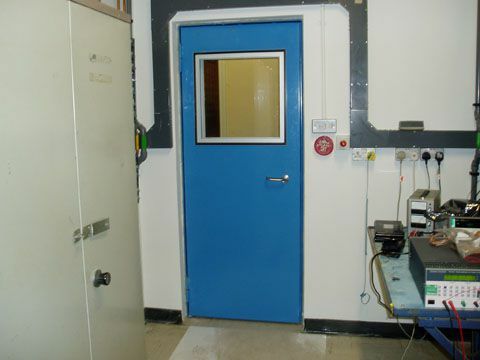 Used where a level of attenuation is required but airflow is also still needed. 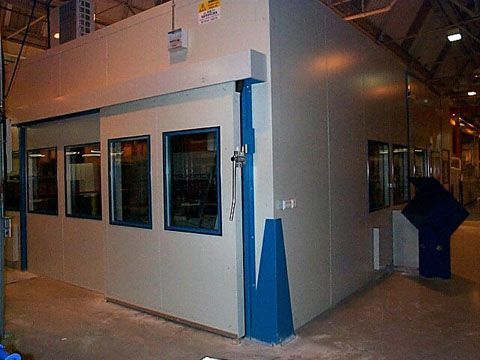 Mainly used in applications where a large opening is required with less stringent levels of attenuation. 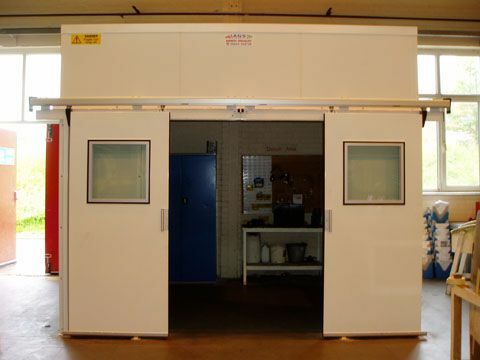 Can be provided with either mechanical or electrical operation. 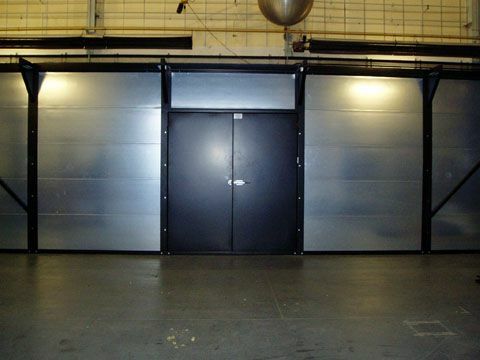 Acoustic Doors installed in entertainment venues which provide proven levels of noise reduction as well as providing a means of escape from the building in the event of an emergency.